Style Revolution continues to help you accessorize your everyday look. Also helping you mix and match accessories. 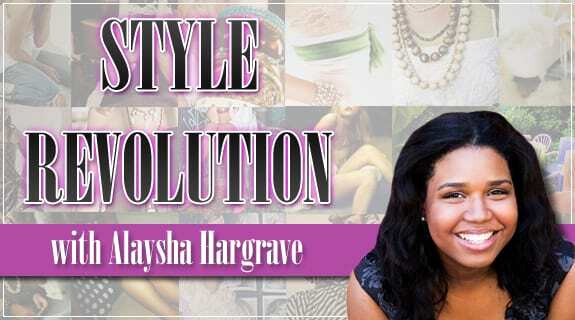 Alaysha talks all about taking your wardrobe from winter to spring. Style Revolution also continues with World-wide beauty.